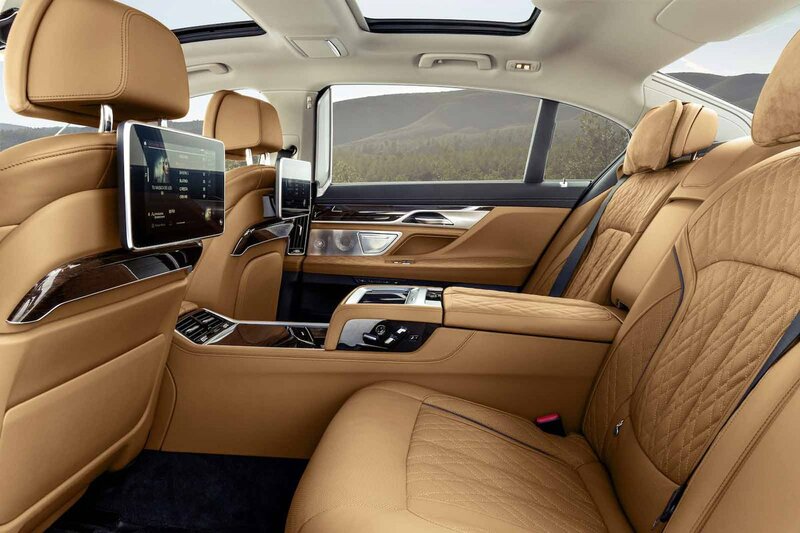 BMW 7 Series Boot Space, Size, Seats | What Car? 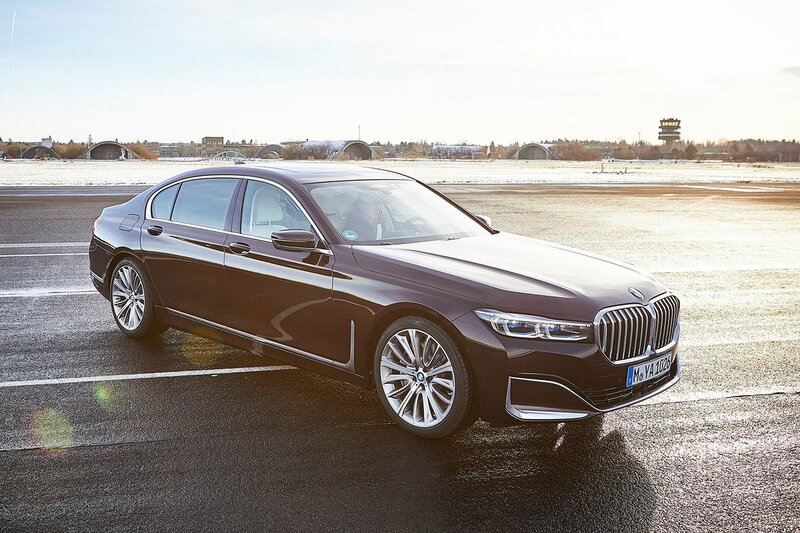 Even in standard wheelbase form, the 7 Series is five metres long and seats four adults in comfort. As standard you get a three-seat bench in the back, which we have yet to sample. We have, though, tried the (long-wheelbase only) rear seat comfort package, which gives you two separate rear seats that electrically recline. For those who want to get properly comfy for a little afternoon snooze, the rear seat comfort package gives you electric sunblinds and a footstool so you can really stretch out. There’s plenty of leg and head room and the boot can comfortably accept a collection of suitcases. Be warned, though; the plug-in hybrid 745Le’s battery removes a considerable chunk of boot space. There are also no folding rear seats, just a ski flap for long items. 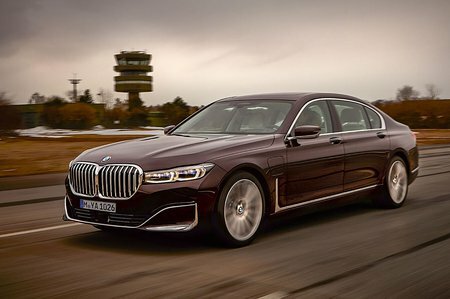 Still, are you really going to go to Ikea in your 7 Series? Scratch that, are you really going to build your own furniture?